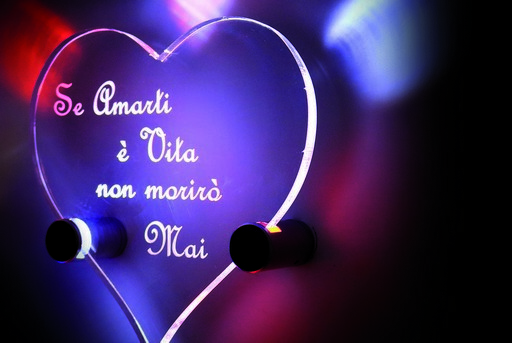 Plasting Srl – Con Plasting sei sempre un passo avanti! 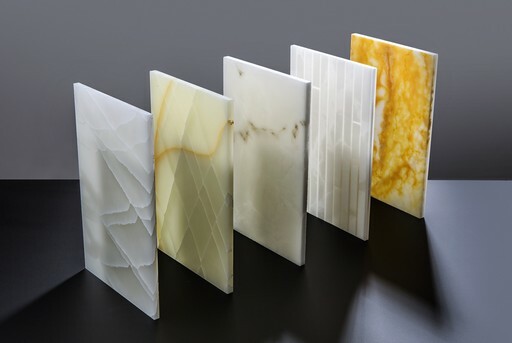 Select your material from a vaste range of PMMA, PC, Design & Aluplasting© panels, foamed PVC as well as Other Materials (Polystyrene, PVC (foamed), PETG, PA, PE, PEEK, PVC etc. ), Components (LED wall spacers or elements for connecting and mounting etc.) 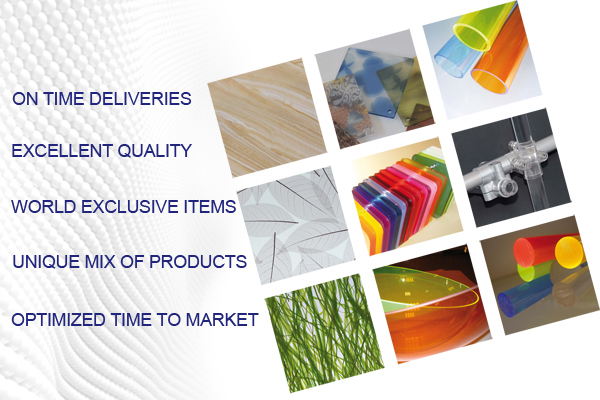 and Processing Accessories (glues, accessories for polishing etc. ), Canisters and Fire Protection items. Choose between more than 20000 articles! 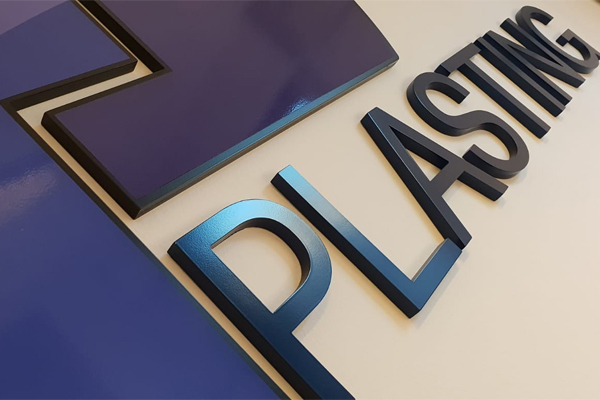 The real savings come from the excellent quality, the reduction of “time-to-market” thanks to a “fast-track” delivery system, the choice of materials and impeccable service – the guiding principles of Plasting’s company philosophy. We are confident that you, in choosing to endorse our principles, will benefit from competitive high-quality products that will enable you to secure new and lucrative market positions. 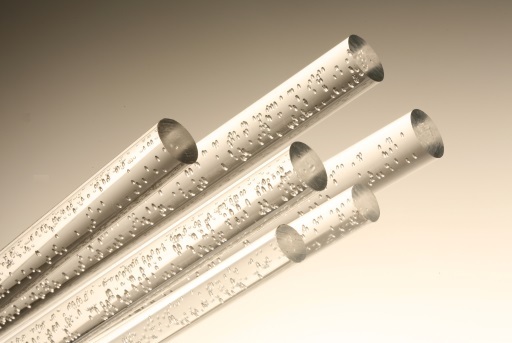 Play on transparency, play on light effects … Like oxygen bubbles in the ocean, the air bubbles in our extruded round rods seem magically hanging from an invisible thread … If illuminated on the edges, which in this case should be diamond-polished, the light effect is breathtaking. Plasting provides these rods in OD 16, 20, 30, 40mm.